My first reaction was that John Finn was one of the 50,000 Irish people who were deported as slaves to the West Indies during the brutal Cromwellian military campaign in Ireland (1649-1653). The consequences of that campaign were every bit as cataclysmic as the Great Famine in the 19th century. Estimates of the number of people who died as a result of warfare and its attendant evils of famine and disease vary from a third to five sixths of the pre-war population. 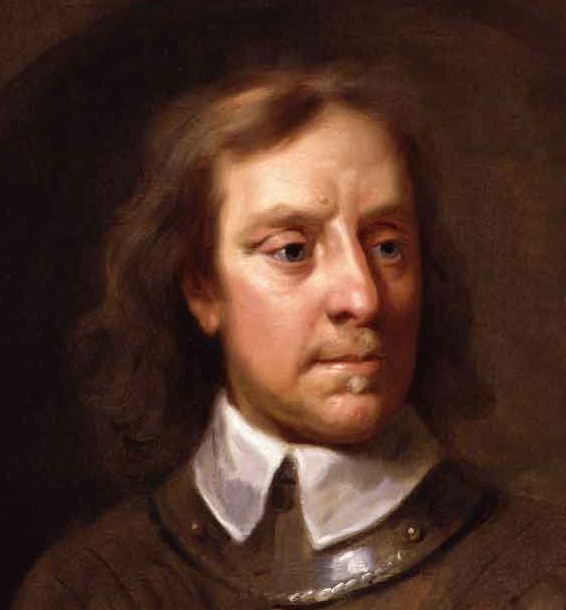 William Petty, an economist with the Cromwellian administration, calculated that 618,000 people died – 40% of the population. Whatever the figure there is no dispute about the 50,000 who were sent into slavery. 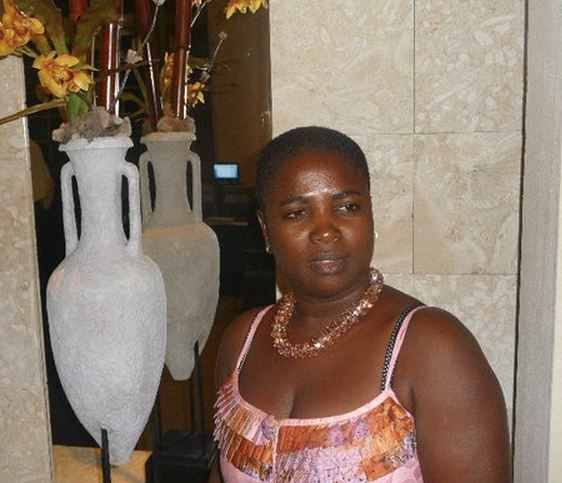 They were deported as “indentured labourers” – slaves – to the colonies in the Caribbean. Many were sent to the island of Montserrat – about 100 miles to the north of Dominica – where they interbred with the African slaves. To this day Montserrat is known as “The Emerald Isle of the Caribbean” due to the Irish ancestry of so many of its people. In the 1970s the RTE TV programme “Radharc” featured some of these “black Irish” who had Irish names and spoke with Irish accents. Irish was spoken in Montserrat up until 1900. Was John Finn one of those Irish slaves? Was he Marian’s ancestor? The problem with that scenario is that Dominica was not under British control in the 17th century. It was ceded to the British by the French in 1763 and the British only established a colony there in 1805. 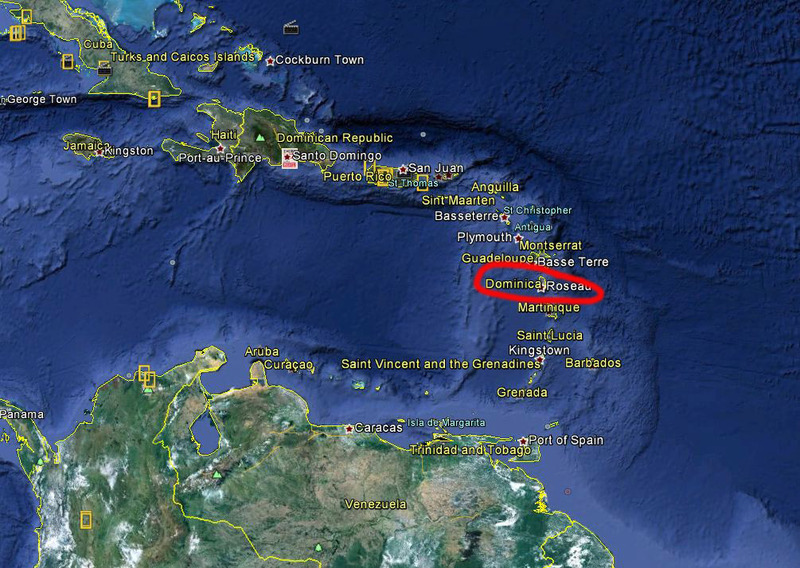 It is possible of course that John Finn migrated or escaped there from Montserrat or one of the other British controlled islands. A more likely explanation in my view is that he arrived there when the colony was set up or shortly after. He may have been a soldier or an administrator. (Irish people were very much involved with the running of the British Empire in the 19th century. Queen Victoria referred to the Irish as “the backbone of the Empire.”) He was possibly given land and slaves and thus begat the union that resulted in the “Jno-Finn” line which has come down to the present day. We will never know for sure but I think it is a feasible scenario. The 19th century tallies with the “great-great-great grandfather” story that Marian was told whereas the 17th was too far back. 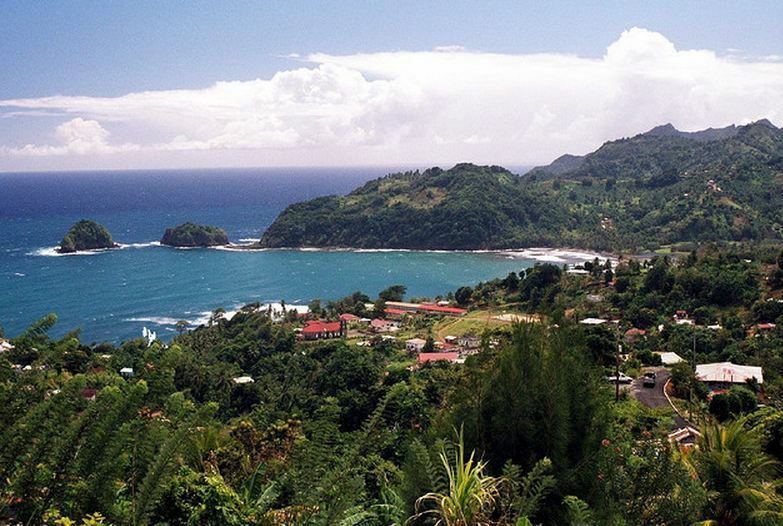 Whatever the truth I think it is fascinating that a possible early member of my family tree – there aren’t too many Finns around – established a blood line that survives in the tropical village of Castle Bruce in the beautiful island of Dominica.